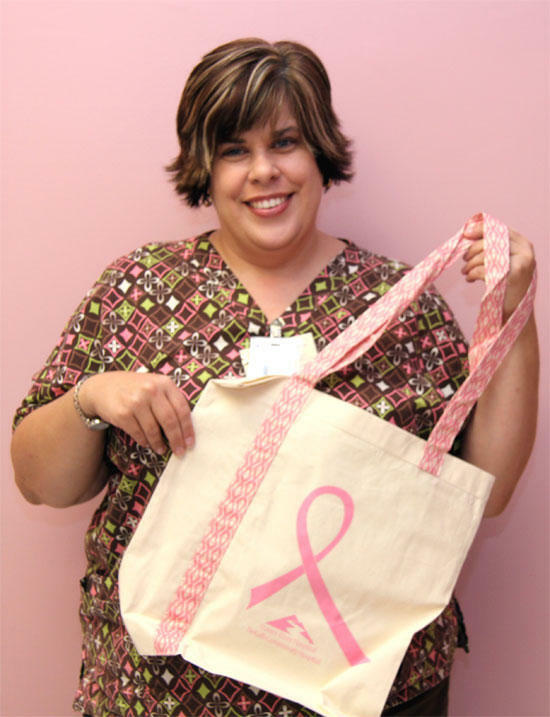 Glenda Hall, Mammography Technician at Stones River Hospital, displays one of the tote bags the hospital is offering free to those who come in during the month of October for their exam. October is Breast Awareness Month. In recognition, Stones River Hospital is encouraging women to get their annual mammogram by doing a mammogram drive. As an incentive for women to get their mammogram the hospital is offering a free tote to those who come in during the month of October for their exam. The bags are also given out all year long when women schedule their first mammogram or come in on their birthday. Glena Vance, the Director of the Radiology Department at Stones River Hospital, states that “the hospital is proud to be able to offer a mammogram screening special to help those women currently without insurance or with insurance that doesn’t cover this screening. 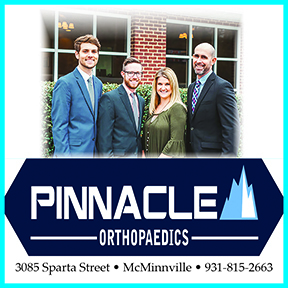 The much reduced special price is just $60.00 and includes the actual mammogram as well as covers the radiologist reading fee”. She adds that when registering the patient should let the admitting office know that they would like the screening special.